MSE Creative Consulting Blog: Attention Plains/Rockies Travelers! Note: Some spots in the darkest blue area could receive 15" in isolated spots. Given the intensity of this storm, I expect serious traffic issues on U.S. 54/400, I-70 and I-80. 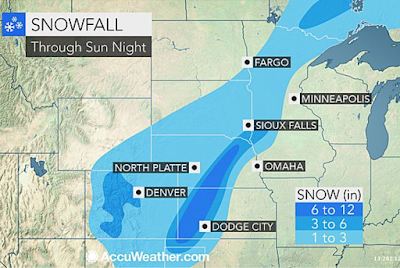 The snow will develop in Kansas and Nebraska around sunrise and rapidly increase in geographic coverage. 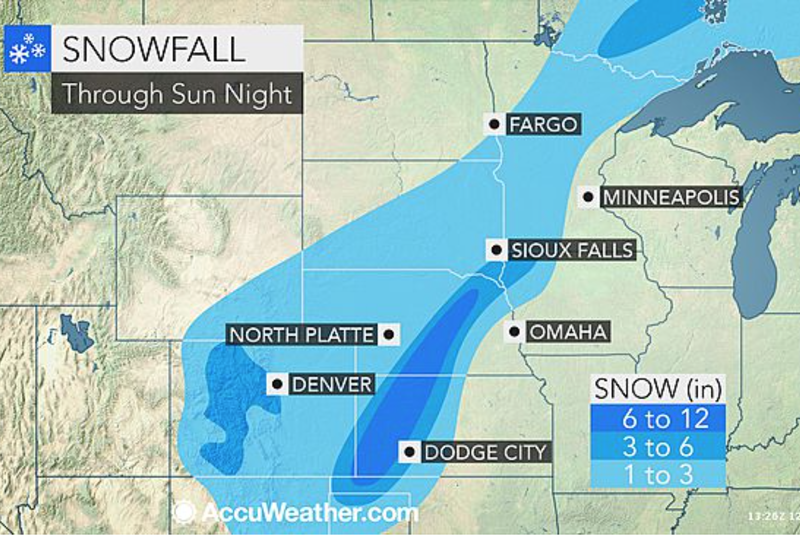 Snow squalls (heavy snow with locally high winds) are infrequent in the Great Plains but it looks like that may be the character of the snow with this storm. Gusts of 40 mph may occur with the snow bands that cause near-whiteout conditions and drifting snow. I urge you to consider this forecast when making your travel plans.